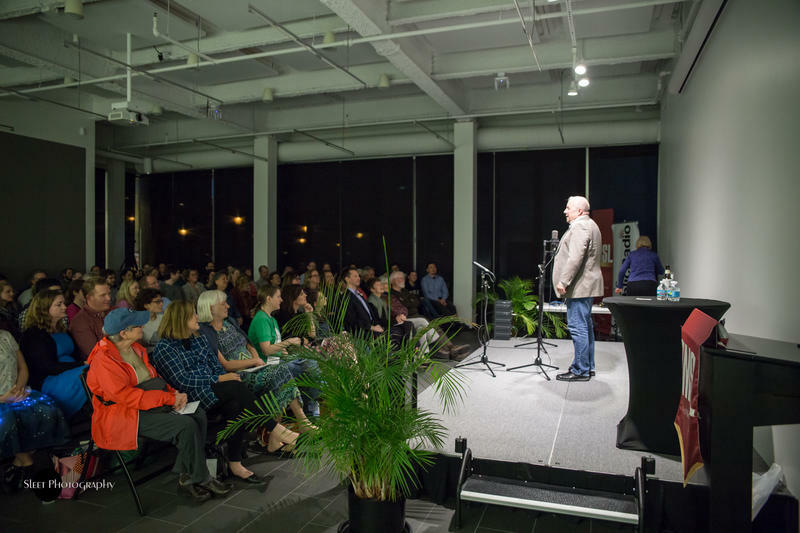 On May 2, St. Louis Public Radio hosted The Story Collider, a national podcast and live storytelling group, for an evening of personal stories about science told on stage under the theme of "Eclipse." The event was sponsored by the St. Louis Storytelling Festival. Ken Haller, a St. Louis-based pediatrician, shares a personal story about science from the May 2 Story Collider event at St. Louis Public Radio. Ferguson and St. Louis residents are trying to cope with and understand a grand jury's decision not to indict police Officer Darren Wilson in the August death of Michael Brown, and the response, sometimes violent, to that decision. Wednesday on "St. Louis on the Air," we discussed an upcoming march organized by the NAACP; protests in St. Louis; the response in Washington, D.C.; the grand jury evidence and how to talk about Ferguson and protests with children.